Making heads and tails of the 2017 Toyota Yaris iA can be an ordeal. 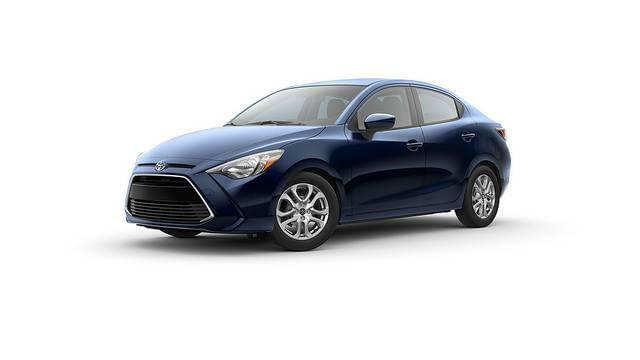 It is the American version of the Mazda2 and built by Mazda but also the successor to the Scion iA and shares a name with the Toyota-built Yaris. Somehow, all of those pieces mesh together quite well. You get Scion’s youthfulness, Mazda’s excellent handling and transmission, and Toyota’s rock-solid reputation and warranty. At the end of the day, anyone in the market for a subcompact owes this car a good look.